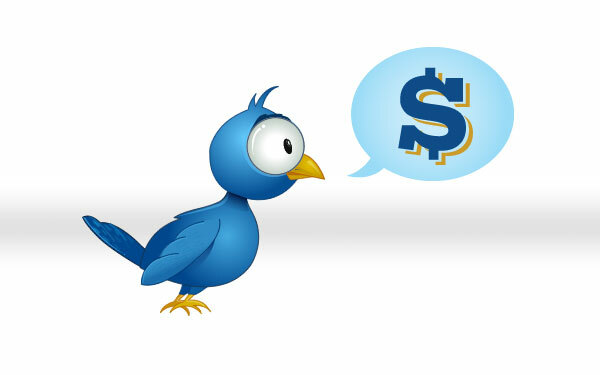 Sponsoredtweets.com is making it easy for your favorite B (or C or D) list celebrity to make an easy buck with very little effort. For a price you can have your message Tweeted by none other than Kim Kardashian. At over 5.25 million followers, she definitely has a lot of people’s attention. You’ll have to call to inquire about the more famous of the Kardashian sister’s cost, but younger sister Khloe, at a little over 2 million followers, will cost you almost $3,000 for a single tweet. ONE tweet. That’s 140 characters. According to the list, Heidi Montag, Audrina Patridge and Lindsay Lohan are just a few of the celebrities that are willing to name drop your product for you. The Generation X’ers reading this will remember Soleil Moon Frye. She may be better known as Punky Brewster. At 1.5 million followers, her tweets go for $5,850. each. Seriously. I couldn’t make this up, people!  Do these prices exceed your advertising budget? If so, don’t worry. 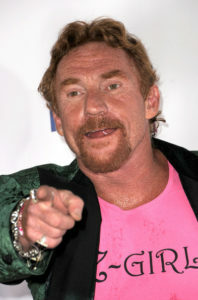 Danny Bonaduce is a bargain at $29.41 per Tweet.